Where did all the time go?! This is probably my longest break I’ve ever taken from blogging – and it’s not because I’m away on a holiday or something (well, I was away on a holiday for a short while…) work has been swamping like crazy that whenever I sat down in front of my computer to edit photos / blog, I will keep dozing off. How I wish life will slow down! 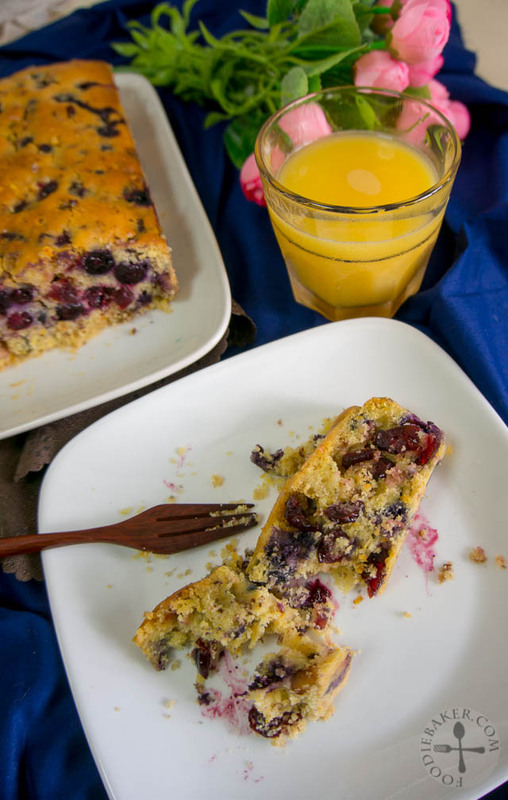 Slow down and take a break with this berry-licious cake! 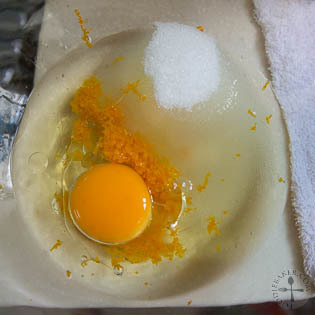 I missed the blogging dateline for this cake… sorry fellow Home Bakers! 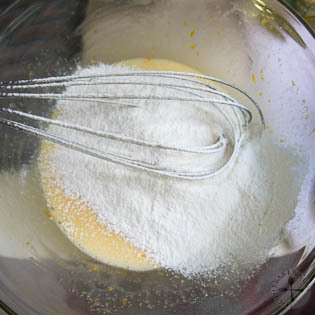 1) Whisk oil, sugar, egg and zest together. 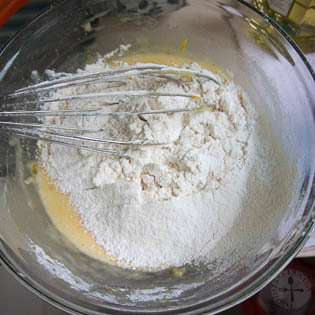 2) Sift in 1/2 of the flour mixture. 3) Follwed by the orange juice. 4) Sift in remaining flour mixture. 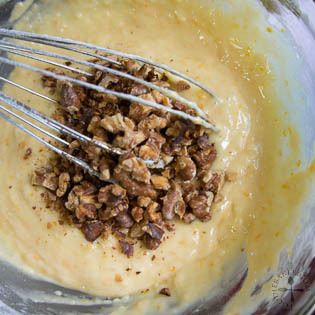 5) Add in the nuts. 6) And the berries! 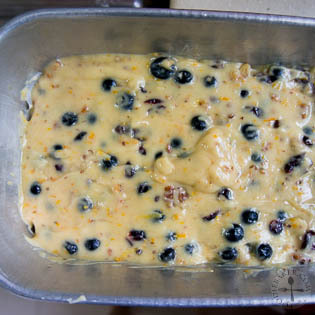 7) Spread into a tin and bake away. 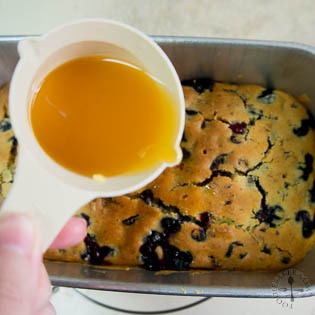 8) Drizzle with orange-rum sauce. 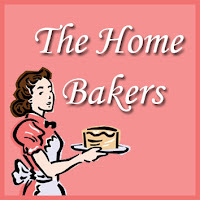 This is for The Home Bakers #33 organized by Joyce of Kitchen Flavours. This theme was hosted by Diana from Domestic Goddess Wannabe. Hop over here for all the submissions and here for the original recipe! For the steps, please head over to Diana’s blog! 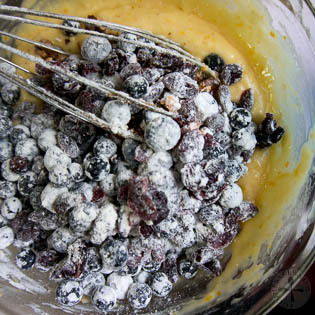 Tip: Coat the blueberries and cranberries in 1 tablespoon of the flour mixture before mixing them into the batter so that they will not sink to the bottom during baking. Hi Jasline, this cake look very delightful. Love the combination, thanks for sharing the recipe. A very good recipe ! Looks delicious ! 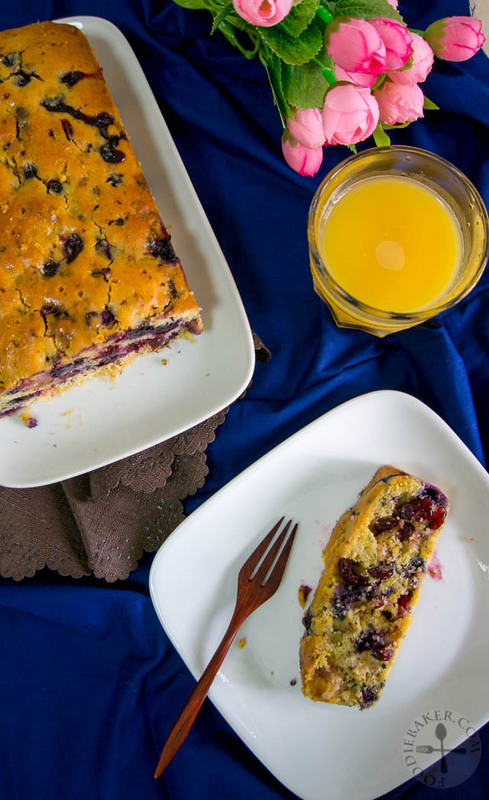 I’m loving everything about this healthy cake !! 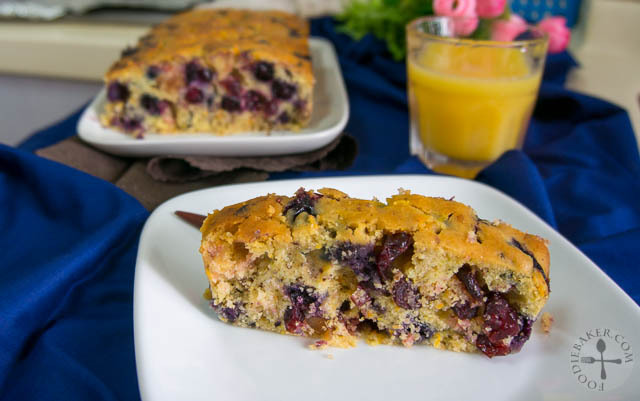 I can’t seem to get enough Berry-Nut Cake in my life 😀 Pinned!! Time really passes by in a flash, especially when we are wishing for more time! With all the changes you’ve made, you”ve made this cake your own! Haha! Nice to know that you have tried out this cake, amidst your busy schedule. 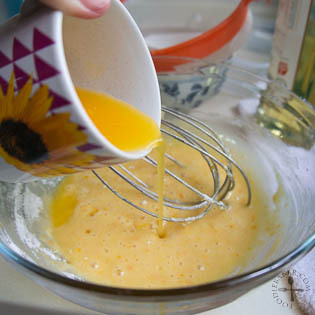 orange juice in cake is superb! orange with chocolate are pretty match too, I just made one for mother’s day on last weekend.